Prevent your asphalt from problems like oxidation, winter cracking ad UV rays. Sealcoating saves you $1000's in future repair costs! As you well know... New Jersey winters can be cold and harsh. The summer is hot and can be very hard on your asphalt. So what can be done? Seal coating is a liquid that our team applies to the asphalt that helps to prevent problems from oxidation, winter cracking, and UV rays. This helps to reduce the effects of the cold New Jersey winters and could save you thousands of dollars in repair or repaving costs in the future. We focus on details in order to produce exemplary workmanship. 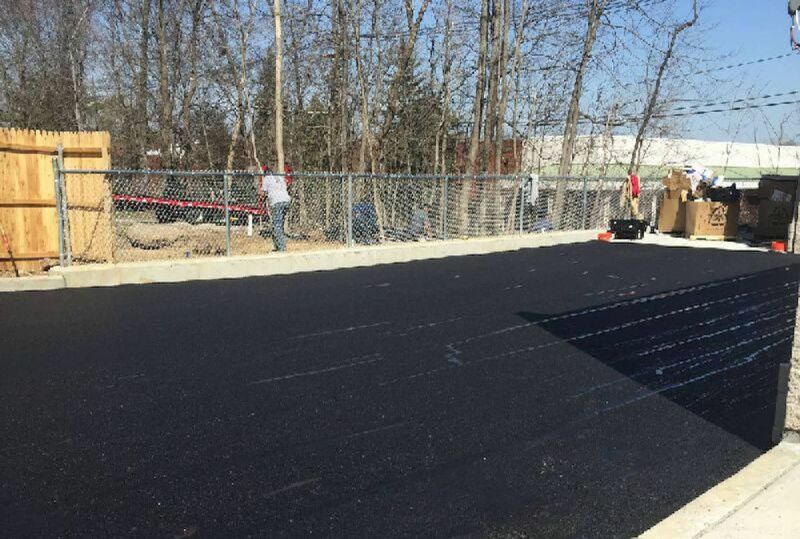 Affordable Asphalt Paving has built its success on our excellent customer service and state of the art equipment and our innovative design solutions. We take the time to listen to your needs and requirements, developing a trust and confidence that is crucial to the success of our organization. We strive to be a leader in our market as well as a benchmark by which other paving companies are measured.